Good morning! Here are some of the top tech startup news stories for today, Monday, September 24. 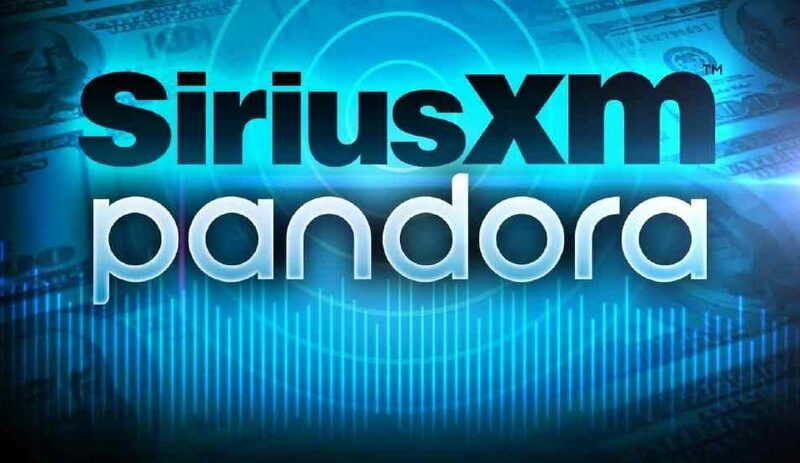 SiriusXM to buy acquire music streaming service startup Pandora in all-stock deal valued at $3.5 billion. Satellite radio company SiriusXM plans to acquire music streaming service Pandora in a $3.5 billion all-stock deal unveiled Monday. With this acquisition, SiriusXM will become the world’s largest audio entertainment company, with over $7 billion in combined revenue expected in 2018. 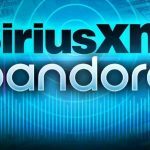 The deal would bring together SiriusXM’s 36 million subscribers in North America and Pandora’s more than 70 million monthly active use. Founded on January 3, 2000 by Jon Kraft, Tim Westergren, Will Glaser as Savage Beast Technologies, Pandora is the world’s most powerful music discovery platform, offering a personalized experience for each of our listeners wherever and whenever they want to listen to music. 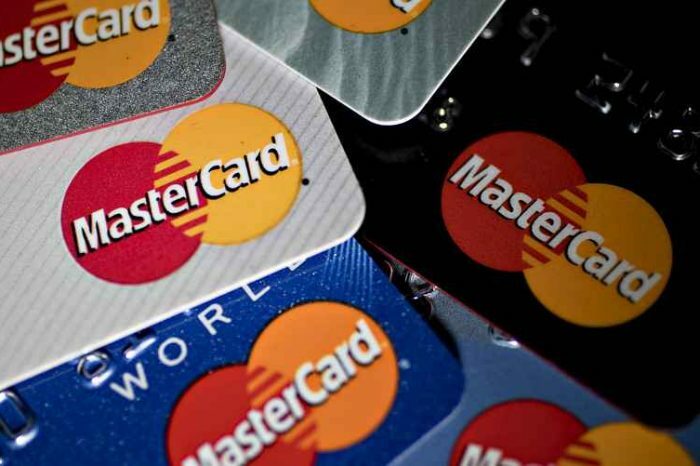 The company has raised over $750 million since inception. XRP cryptocurrency surges 80% in 24 hours, nearly triples in value on week. Ripple (XRP) is on a tear. The beaten-down cryptocurrency rose some 100% over the last seven days on the news Ripple Labs is launching a new product that could help banks speed up transactions using XRP. XRP rose more than 80 percent Friday to a high of 77 cents, bringing its gains this week to 185 percent, according to data from CoinMarketCap.com. For a little while, XRP market capitalization surpassed ethereum as the world’s second most valuable cryptocurrency before falling to the third place this morning at $20.93 billion. Bangladesh-based ride-hailing startup Shohoz raises $15 million for expansion. Bangladeshi ride-hailing startup Shohoz has raised $15 million from investors as it plans to expand its services. Shohoz had started in 2014 as a way to purchase bus tickets online before expanding to ferries and then to on-demand services such as motorcycles and private cars in 2018. Shohoz lets consumers book car and motorbike rides for their daily commute, reserve bus and ferry seats, and even buy movie tickets from its website and app. It will use the fresh capital for customer acquisition and retention and expand into other on-demand services. Ecommerce startup Honestbee raised around $46 millin since series A. Honestbee, a Singapore-based ecommerce startup, has raised around US$46 million since its series A round in 2015, according to its public filing that Tech in Asia obtained today. Its biggest shareholder is Yesco, a subsidiary of LS Group, one of South Korea’s chaebols, or family-controlled industrial conglomerates. A filing by Yesco (in Korean) confirmed that it invested in Honestbee. The deal was made around July 2017 and was worth around US$17.8 million. BeeBryte, a French startup that uses artificial intelligence for smart building raises $2.95 million. French renewable energy producer, CNR (Compagnie Nationale du Rhône), has invested in BeeBryte. 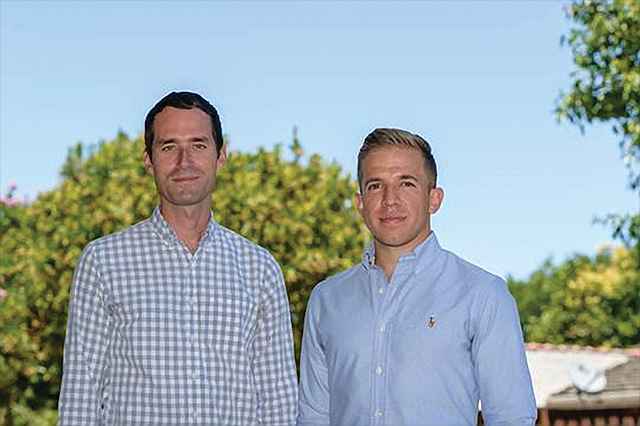 The startup uses artificial intelligence and a device which is installed on-premise to reduce the energy bill of factories and commercial buildings by automatically controlling the “flexible” part of their electricity consumption. 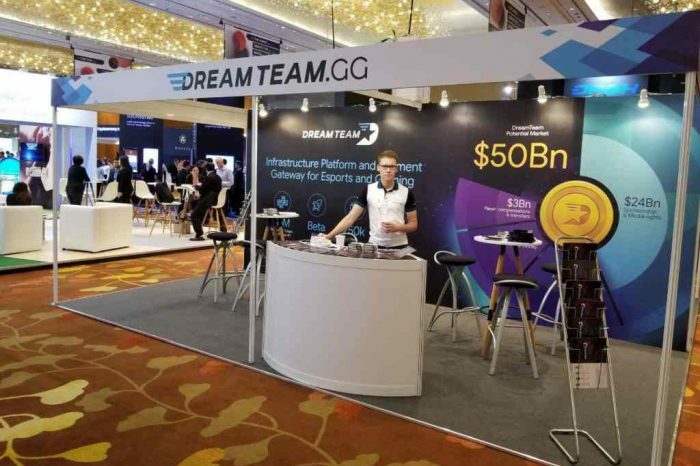 BeeBryte raised US$2.95 million in 2018 to support its growth in its home markets of Singapore and France as well as abroad. BeeBryte is a startup of 20 people. Its customers include DHL and Ngee Ann Polytechnic. BeeBryte gets commercial buildings, factories, EV charging stations or entire eco-suburbs to consume electricity in a smarter, more efficient and cheaper way while reducing their carbon footprint. Uber’s India rival Ola raises $50 million at $4.3 billion valuation. Ola, India’s largest cab-hailing service, has raised $50 million at a valuation of roughly $4.3 billion from Hong Kong-based Sailing Capital and the China-Eurasian Economic Cooperation Fund (CEECF), as part of the SoftBank-backed start-up’s move to raise fresh funds of at least $1 billion. The pair will now hold a combined stake of approximately 1.17% in the company. Ola’s last funding announcement was in October 2017, when it raised $1.1 billion from China’s Tencent and existing backer SoftBank. At the time, it said it planned to raise an additional $1 billion from other investors.